We make it easy to explore the river, even if you didn’t bring toys of your own. 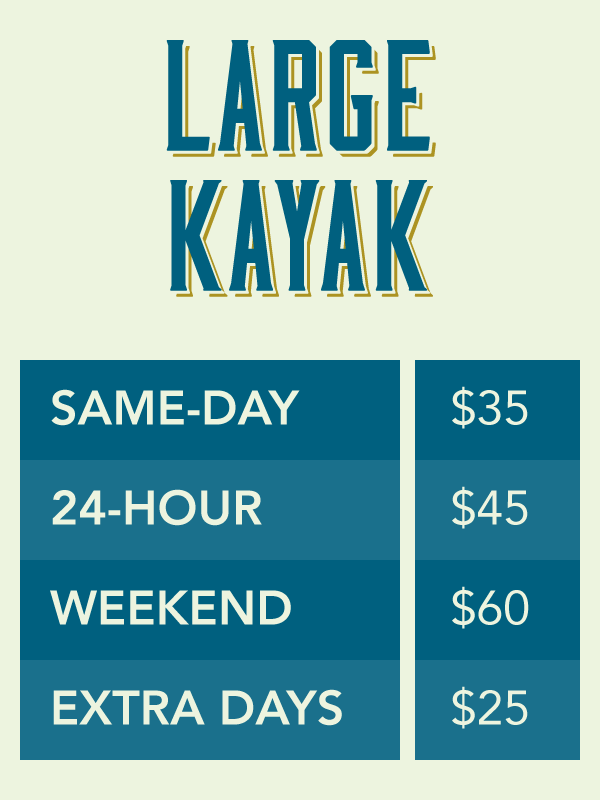 Rent single or double tubes and kayaks, and stand-up paddleboards, by the day or weekend. Hitch a ride to a park north of the resort and float back down, or launch directly from our beach and see where the river takes you. All of our rentals include paddle(s) and PFD(s) except inner tubes. Ask about additional equipment and accessories at the office. To rent or find out more information, give us a call at (928) 923-8230. Same-day rentals are 10 am - 5 pm, or posted hours where different. Full-day rentals due 24 hours after pickup. Weekend rentals can be picked up 10 am Friday, and must be returned by 10 am Monday. Failure to return rentals within stated time frame will accrue charges for an additional day.